Treasure Stack interview: "Wario's Woods on steroids"
We love our Nindies at Shacknews, and had a chance to talk with developers of Treasure Stack at Nintendo HQ during PAX West 2018. Please take a look. 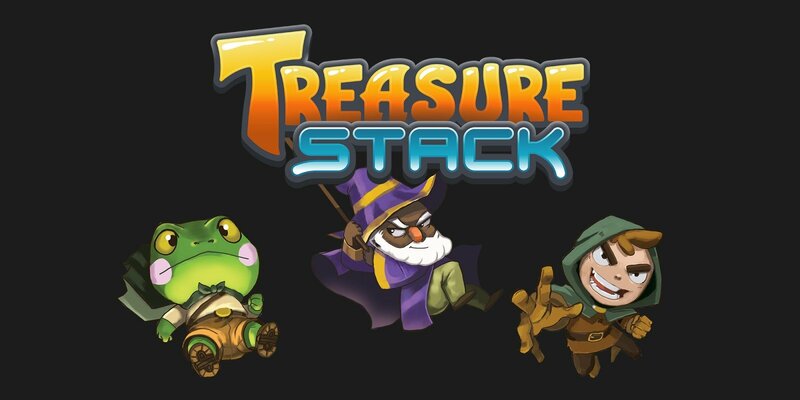 Shacknews caught up with the developers of Treasure Stack at a Nindies event held at Nintendo headquarters in Redmond, Washington for a pre-PAX West 2018 event. The puzzle game is a much deeper experience than it appears at first glance as it incorporates platforming elements. The developer goes on to describe Treasure Stack as "Wario's Woods on steroids" during our interview. Please take a look. For more interviews, gameplay footage, and more, be sure to subscribe to Shacknews and GamerHub.TV on YouTube. Treasure Stack will release in December of 2018 on Nintendo Switch, so Shackers will not have to wait long too long to get their hands on this very intriguing puzzle-platformer hybrid. Asif Khan posted a new article, Treasure Stack interview: "Wario's Woods on steroids"